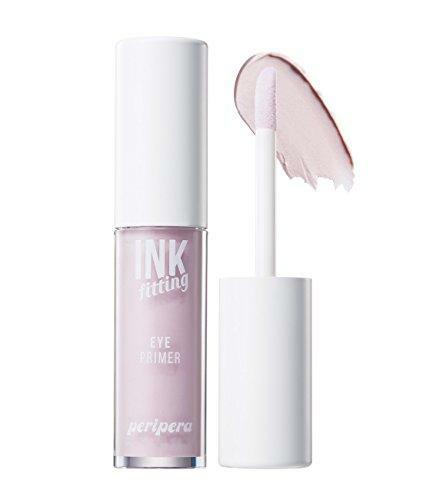 Radiant your Skin Care with the [Peripera] Ink Fitting Eye Primer! we aim to provide you best korean products to take good care of your skin, including Cosmetics, Face Makeup, Eye Makeup. Hydra Eye Makeup online. Vivid color correcting effect on smooth eye areas. 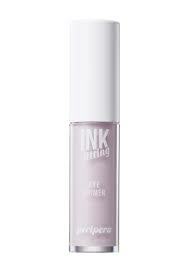 With lavender color and fine glossy powder correct tone. Perfect makeup fixing – Lasting UP, Smudge NO. 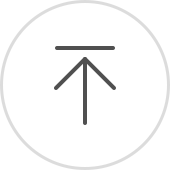 Diagonal cutting edge for easy apply. Eyeshadow stay on throughout the day.